The Loveland Fine Art Invitational, produced by Vermillion Promotions, will take place on August 9th, 10th, and 11th during the nationally renowned Loveland Art weekend – a unique event in the art world, attracting thousands of art lovers and collectors from around the world. The event is in conjunction with Sculpture in the Park and Art in the Park, offering three individual outdoor art shows taking place side by side. 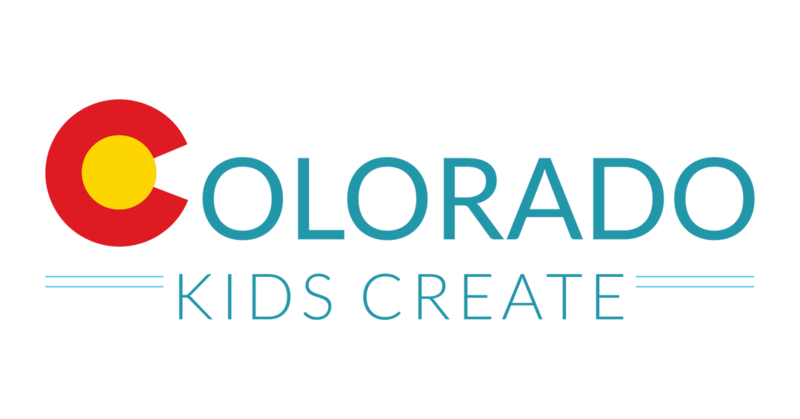 This year, Colorado Kids Create is excited to have been chosen as the beneficiary of this amazing event. If you are interested in booth space, please fill out the application below. There is $25, non-refundable application fee. Booths (10×10) are $475 with your own tent. Tents can be supplied for an additional $200. 1. Applicant's work must be of original design and personal execution. 2. All categories must be juried prior to acceptance. 3. Artists must be present with their work for the entire three days of the Arts Festival. Representatives may not attend in place of the artist. The Arts Festival requires photo identification at check-in to ensure compliance. 4. Collaborating artists may apply to participate, but only joint work may be shown and sold. 5. Three images of current work are required for jury process. 6. Images may be selected and used by Vermillion Productions and Colorado Kids Create for marketing and publicity. 8. There will be a $35.00 fee for all cancellations. 9. No refunds after 6/28/2019. 10. Artists must provide a white tent and professional displays as well as any tables and chairs that are needed. Tents can be rented for $250. 11. Exhibitors display must represent artwork submitted for jury of this event. Misrepresentation will result in expulsion from the festival without refund. 12. All work, display and storage must stay within designated space. 13. Exhibitors must be checked-in and be setup up by 9am on opening morning or exhibitor may be considered a no-show and his/her space may be given away without refund. 14. Exhibitors must park in designated artist parking areas. 15. Set up times will be assigned, and breakdown times will be enforced. 16. An artist who is selected by the jury and accepts the invitation to exhibit, must return the signed contract and booth fee within 10 days of acceptance. Failure to respond by the deadline may result in revocation of the invitation and immediate invitation of an alternate from the waiting list.